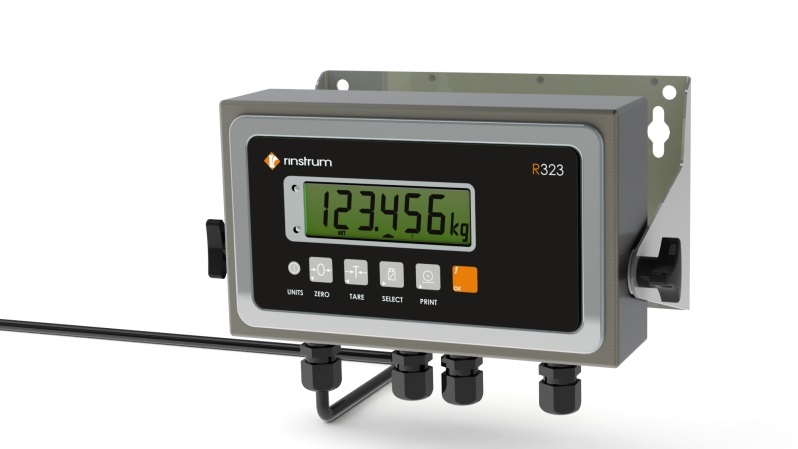 The R300 series of indicators builds on over 15 years of design experience to create a series of cost effective reliable products that are ideal for use in mobile applications such as forklifts, platforms, inside truck cabs, crane scales and OEM applications. 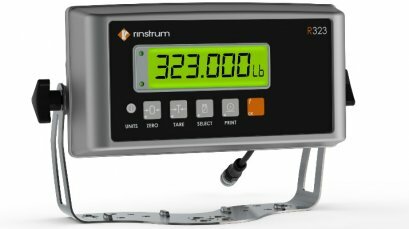 As with all R300 Series units, the R323 classic stainless steel indicators include more memory allowing for the range of application firmware to be preloaded. The R323 classic is available in AC and battery versions. 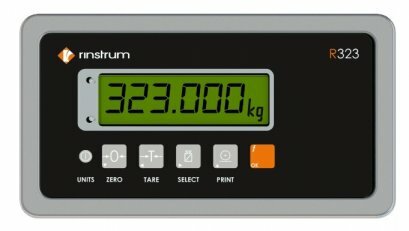 IP65 rated housing: Dust and water tight, increasing reliability and indicator life time. 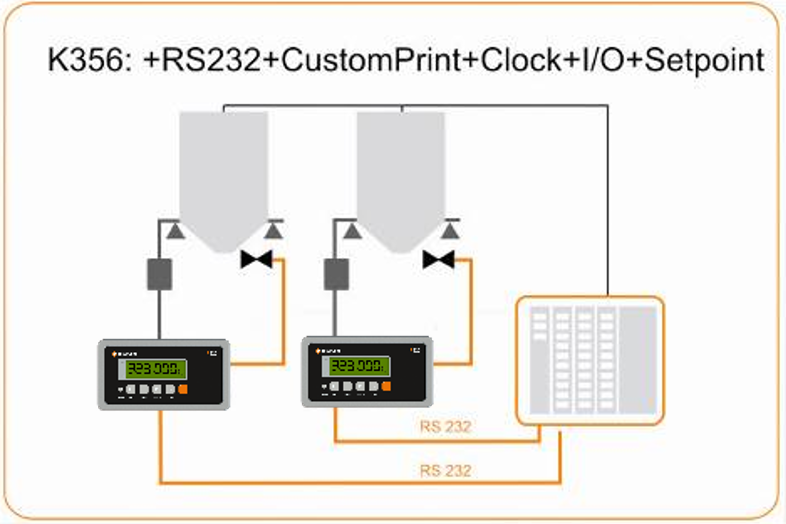 The R323 supports a range of firmware options from basic weight display through to set points and custom printing. 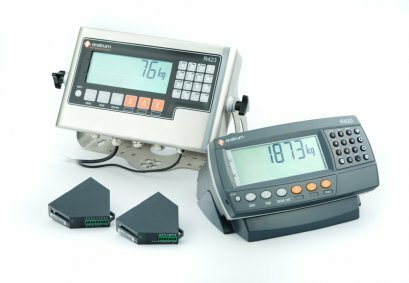 All the firmware is onboard, allowing for even easier upgrade in the field.